There's something magical about mushrooms. As fungi, they aren't technically plants and they certainly aren't animals. Truffles are edible fungi as well and, like mushrooms, they are flavor bombs that elevate just about any dish. 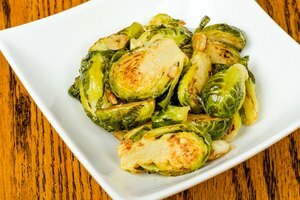 Their tastes of both mushrooms and truffles are rich enough that they can be used as seasonings rather than mere vegetables. But truffles tend to be rare and prohibitively pricey, while mushrooms range from the inexpensively mundane to the mildly luxurious. There is a fairly wide variety of mushrooms available, while there are only a few kinds of truffles to try. Button mushrooms are easy to find in stores because they can be cultivated. Don't underestimate their value or usefulness, however. Because of their easy availability and affordable price, you can use button mushrooms liberally. This makes them ideal for mushroom soups and dishes such as Stroganoff , which showcases mushrooms. Other kinds of mushrooms such as morels and chanterelles have deep and distinctive flavors. Morels are little nuggets of flavor that herald spring because of their seasonality. Chanterelles are tender and meaty, and provide a basis for fine sauces. 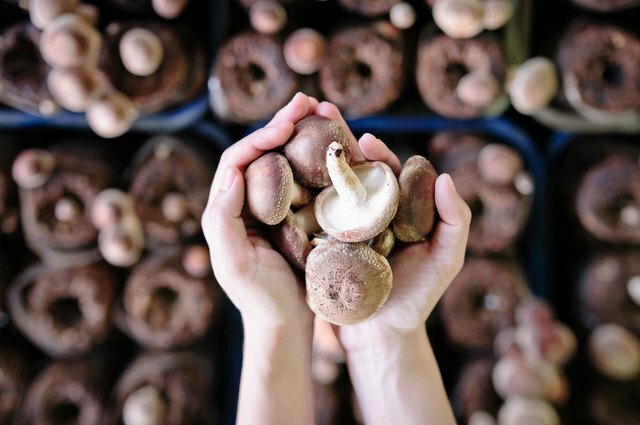 Shitake mushrooms add depth of flavor to Asian dishes and may offer a range of benefits, from improving cardiovascular health, to fighting cancer, to facilitating weight loss. There is a more limited selection of truffles available, because the conditions in which they grow are quite limited and specific. The most widely known are white and black truffles, which are hallmarks of classic French and Italian cuisine. Some varieties grow in China, although connoisseurs tend to look down on their culinary value. James Beard touted the virtues of Oregon truffles, and lucky pecan growers in the American Southeast also find and market a respectable variety of truffle that grows on the roots of some of their trees. 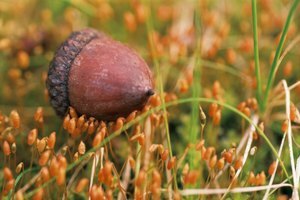 Although button mushrooms can be cultivated in volume, many other varieties such as morels and chanterelles are difficult to cultivate and are usually foraged or gathered rather than deliberately grown. Mushroom hunters understand the conditions where these mushrooms are most likely to thrive, and use a mix of science and intuition to locate them. For example, porcini mushrooms tend to grow in hardwood forests while chanterelles grown in alpine forests and are most likely to appear after a couple of days of drenching rain followed by several hot days. Truffles grow underground on tree roots. Even the most experienced truffle hunters enlist the help of four-legged friends such as pigs and dogs, which can smell the pungent aromas of these underground treasures. Some farmers cultivate truffles, although it may be more accurate to say that they cultivate the trees on whose roots truffles prefer to grow, creating conditions for the fungi to propagate themselves. Truffles are often referred to as the most expensive food available. At a charity auction in New York, a buyer paid $79,000 for one giant white truffle. 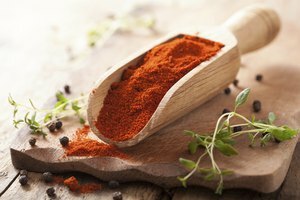 Even if you can't afford to pay thousands of dollars for the exquisite truffle flavor, you can find it in other forms, such as truffle salt and prepared foods such as pates that use tiny amounts of shaved truffle. Truffle oil provides truffle flavor as well, although some truffle oils are artificially flavored and contain no actual truffle. 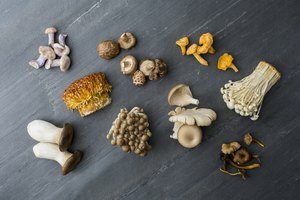 Mushroom prices range from the affordable, accessible button mushrooms, whose price per pound is comparable to peppers or tomatoes, to pricier varieties such as morels and chanterelles, whose price per pound is more like the price of good steak. But even the pricier varieties of mushrooms don't come close to the cost of the least expensive truffles. Susan Alexander Truffles: What’s the Difference Between Truffles and Mushrooms?